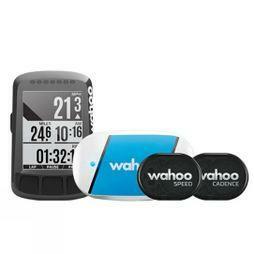 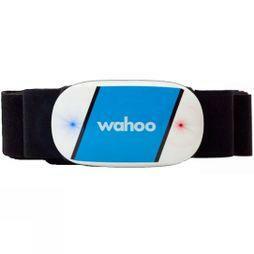 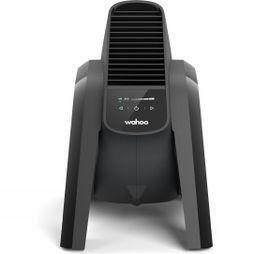 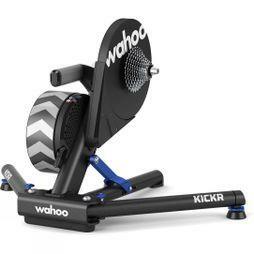 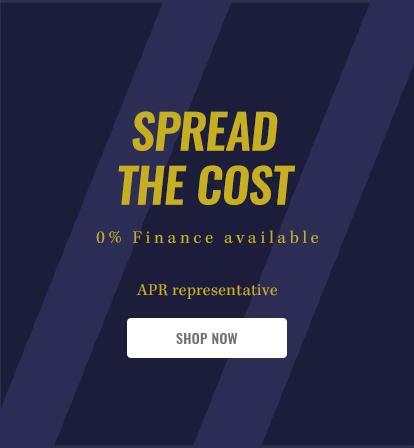 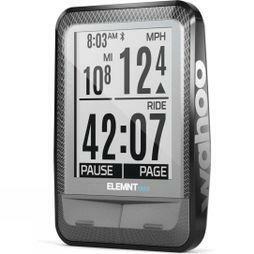 Wahoo Fitness is a technology fitness company, that specializes in an ecosystem of indoor turbo trainers, GPS bike computers and heart rate monitoring for cyclists looking to take their performance to the next level. 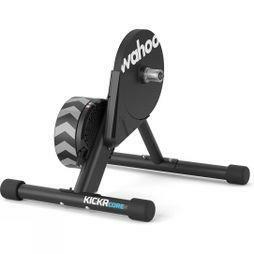 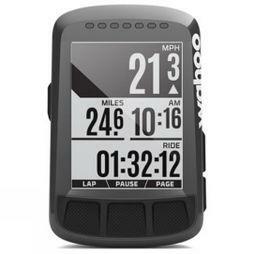 Winner at the Design & Innovation awards the Wahoo Kickr Ecosystem consists of the Wahoo Kickr, Kickr Climb and the Kickr Headwind. 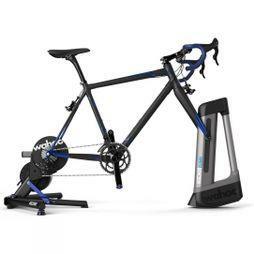 Pair the Kickr Ecosystem up with online tools such as Zwift and the Road Grand Tour and you will be as close to the real thing as possible.